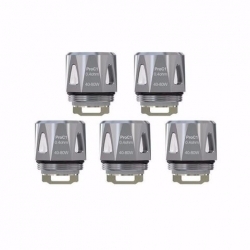 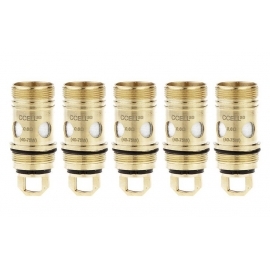 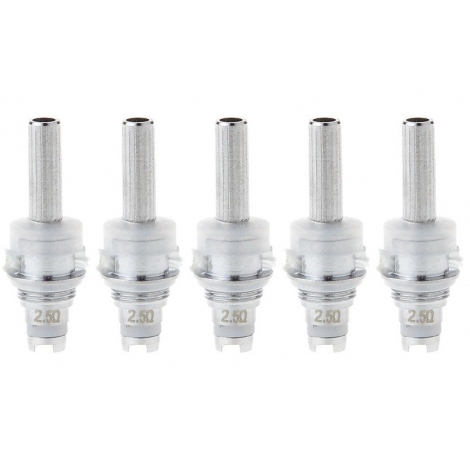 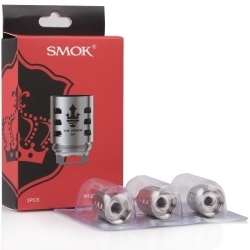 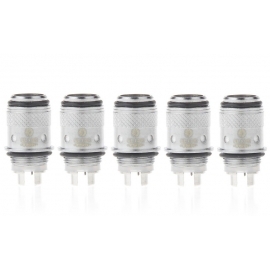 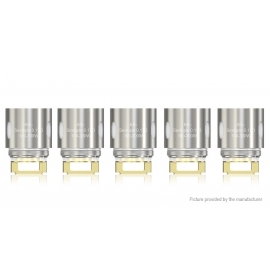 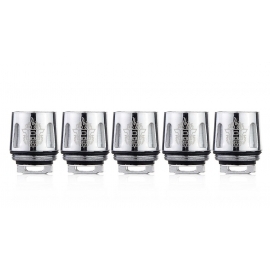 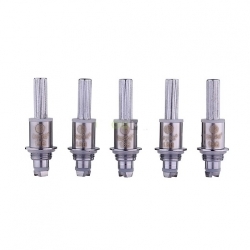 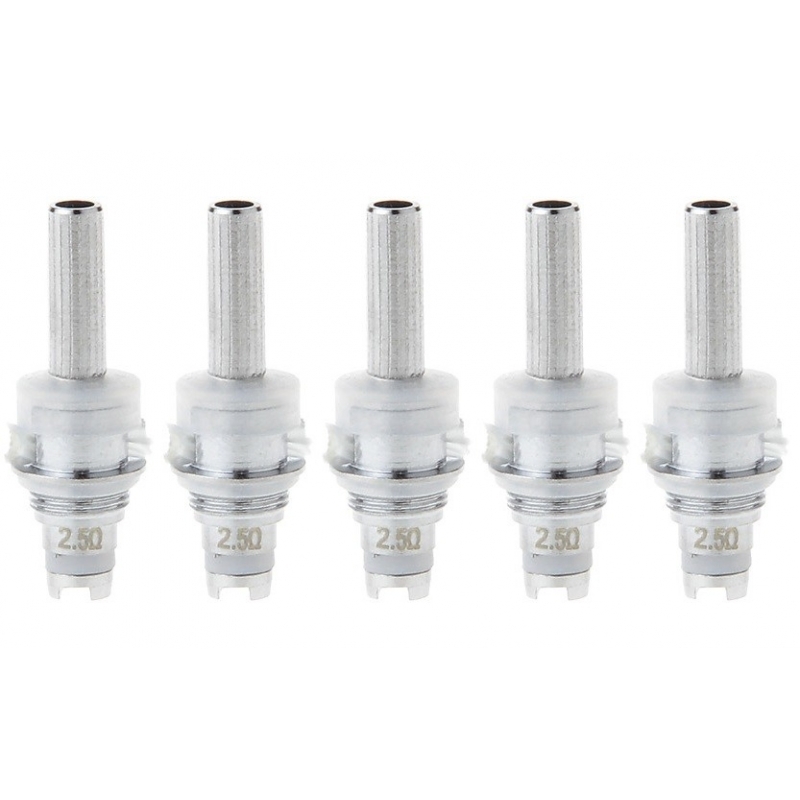 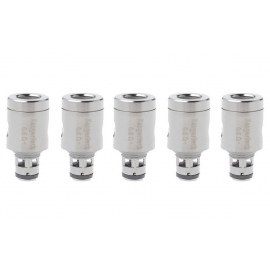 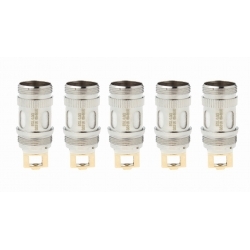 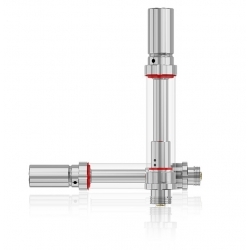 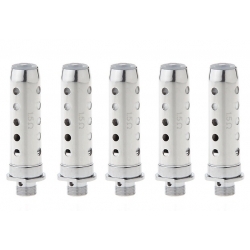 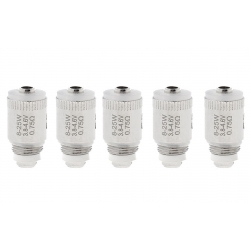 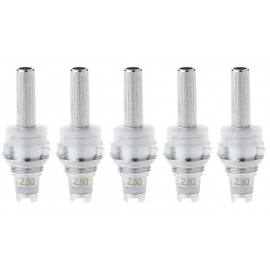 MT3 Clearomizer Coil Heads 5 Pack are high quality coils that fit MT3 clearomizers. 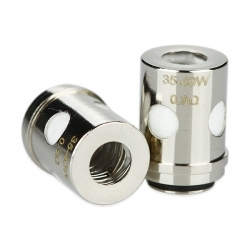 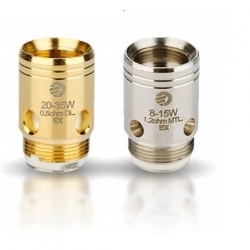 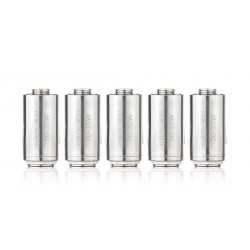 This product is at 2.5ohm for better heating and great durability. 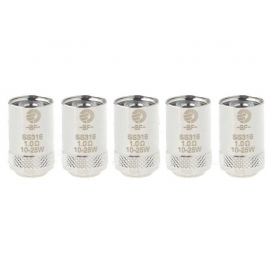 Gives a better vape experience and producers a better flavour experience.